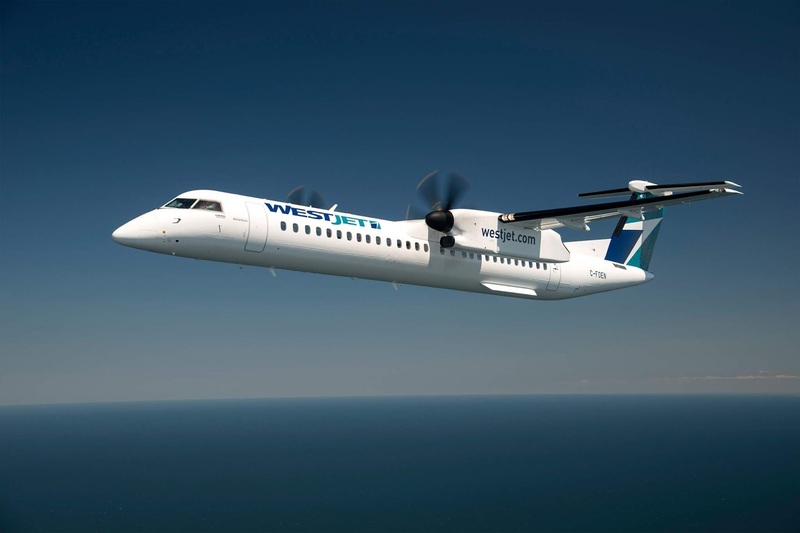 It seems like only last week we were getting messages out of WestJet's Calgary office that they were starting a new regional airline with two Bombardier Q400 aircraft. In fact, that was back in June 2013 and the airline was called, WestJet Encore, which actually started operations on 24th June in 2013! 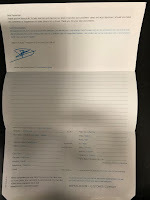 To celebrate five years of service the company is offering some special fares, or a birthday sale if you wish, passengers can book now using promo code E52VZ30 that will give them up to 20 percent off Econo base fares between 20 select destinations in Canada and anywhere WestJet flies. Travellers can take advantage of savings by booking by June 25, 2018 (9:59 p.m. MDT) for travel between September 5 and December 15, 2018. This offer is valid on WestJet flights between 20 Canadian airports and anywhere WestJet flies including Brandon, Nanaimo, Deer Lake, Fredericton, Kamloops, Fort McMurray, Quebec City, Moncton, Comox, Thunder Bay, Grand Prairie, Gander, Sydney, Sudbury, Fort St. John, Prince George, Terrace, London (ON), Penticton and Yellow Knife. Blackout dates and other restrictions apply. "Over the past five years WestJet Encore has connected nearly 13 million guests from more than 37 cities who may not have had the opportunity to fly before," said Charles Duncan, President, WestJet Encore, and Executive Vice-President, WestJet. "By operating over 250 flights every day our fleet has given life to the markets we serve and we're extremely proud to see the growth that has occurred. The impact of our investments and our efforts has been profound. As Canada's most reliable regional airline we are extremely proud of the entire WestJet community who've helped make WestJet Encore a success." WestJet Encore has dropped fares by as much as 50 percent and increased travel by as much as 90 per cent year-over-year by bringing competition and stimulating travel through lower fares in small and medium-sized communities where populations are not large enough to sustain larger jet aircraft. WestJet Encore currently employs close to 1,700 personnel and since its inception has created nearly 13,000 jobs from coast-to-coast.